A weekly podcast featuring stories from one of the most prosperous, beautiful, and complicated places in the world. 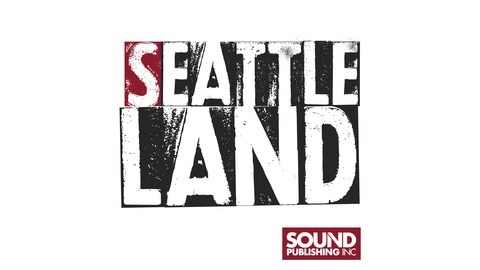 A production of Sound Publishing, Inc. Have a question, suggestion, or pitch? Contact our host at sbernard@seattlelandpod.com. Charles Pillon, who usually goes by Chuck, has been living on a ten-acre property in unincorporated King County, near Renton, Washington, for decades now. He's built it into a sprawling empire of junk—including trucks, cars, buses, boats, RVs, tires, scrap metal, lumber, cans of paint, and heaps of yard waste mixed with trash. According to Chuck, this isn't junk; it's a place where old stuff can find new life. He says he salvages and recycles a lot of it, creates his own compost, and provides a service to a community that can't afford regular dump fees. According to the state attorney general's office, though, it is an illegal wrecking yard that's leaching all kind of hazardous waste into the soil, air, and water. The AG's office recently convicted Chuck of two felonies and a misdemeanor, but that was hardly his first run-in with the law. 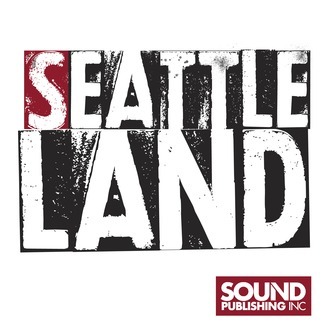 This week, in the final episode of Season 2 of Seattleland, reporter Josh Kelety leads us through Chuck's world, and helps peel back the curtain on the kind of guy who would create and hold onto this kind of thing so tightly, for so long. This week's cover photo is a portrait of Chuck Pillon and was taken by Caean Couto. Josh Kelety is the King County reporter for Sound Publishing and produced a print version of this story in June.